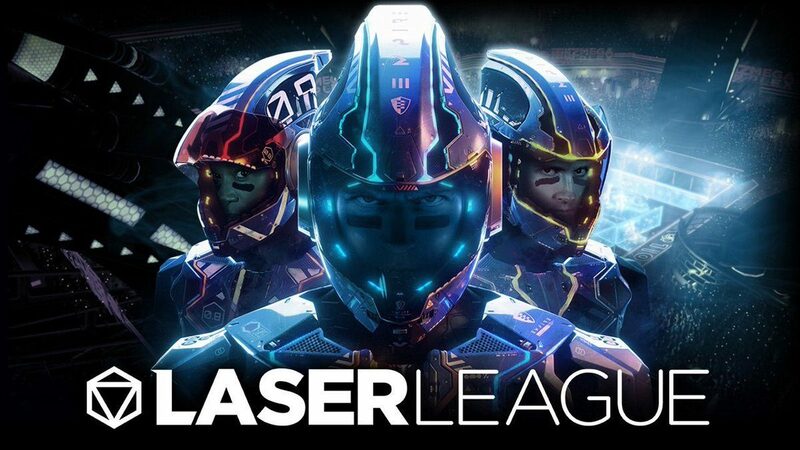 In the year 2150, Laser League is the new big thing. It’s a fast-paced sport where players must dodge the opposing teams’ lasers and survive in order to be deemed champions, leading to some bright spots of happiness and excitement in a post-conflict world. That is the concept of Roll7’s Laser League in a nutshell, as they have created a brand new sport from scratch that is immensely fun and rewarding to play. 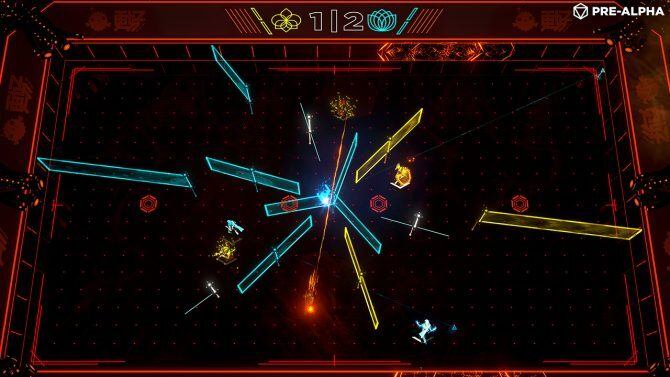 This year at E3, I got the chance to sit down and play Laser League with the game’s developers, and while learning a new sport isn’t always easy, picking up Laser League for the first time was. The title is exhilarating to play and boasts a great amount of depth. It has the potential to become the next competitive indie darling like Rocket League if it catches on. The title is exhilarating to play and boasts a great amount of depth, and the game has the potential to become the next competitive indie darling like Rocket League if it catches on. As I mentioned before, the mechanics of Laser League are quite simple. In the build I played, two teams of two representing different colors faced off against each other, though the developers told me the the full game will allow even more players into the arena. During the match, little nodes pop out of the ground, and if a player passes through one, a laser of their color is activated and starts moving in a certain pattern around the map. If this laser hits an opposing player, that player is defeated, though their ally can revive them by running where they died. A team wins a round if at least one member survives longer than all the players on the opposing team, and the first team to win three rounds takes the game. Matches are quite dynamic, as you try to knock your opponent into the laser without getting killed yourself; you could be putting tons of pressure on your opponents, but at any moment one dumb move could kill you and cause the other team to win the round. The game is extremely fast-paced, and is deceptively simple enough to hook one in for quite a long time. There are even some more complex things like the ability to phase through one wall of the arena to another side and the class and ability system for more dedicated players to wrap their heads around. There are six different classes in Laser League. First, there is Smash, who holds a giant shield and can shield charge at other players, possibly knocking them into lasers and killing them. The Blade class can slash at enemies with their laser sword, killing them if they make contact. The Shock class (which I played the most, as its name seemed fitting) has a area-of-effect electricity attack that temporarily stuns players that are within it range. The Snipe class has the ability to drop a ball on the field, which they can warp back to at the press of a button. There is tons of customization and depth here with each class for players to wrap their head around, which could lead to an engaging meta-game were players try to find the perfect combination of classes, abilities, and maps to play on in order to be successful. The Ghost can phase through laser walls for a very short period of time, which can be a great help in tighter matches, although he lacks a strong attack. Finally, there is the Thief class, which can can change a laser wall they are near to their team’s color. These classes all fit a variety of different playstyles, and some are even meant to be paired together. In my time with the Shock clas, I made sure my partner went with Blade, as I could stun enemies that he could go in and chop up. Each class can also be augmented with different abilities, the boost their normal power, such also making the Shock class’s range wider or making the stun last longer. There is a lot of customization and depth for each class, which could lead to an engaging meta-game were players try to find the perfect combination of classes, abilities, and maps to play on in order to be successful. There are also several different maps available to play on in Laser League. These maps don’t only bring cosmetic changes, they all also have their own laser pattern layouts, meaning you have to rethink your strategies depending on the map you are playing on. The map I played on the most was Detroit, which had pretty basic laser patterns, with them only moving back and forth either left and right or up and down. 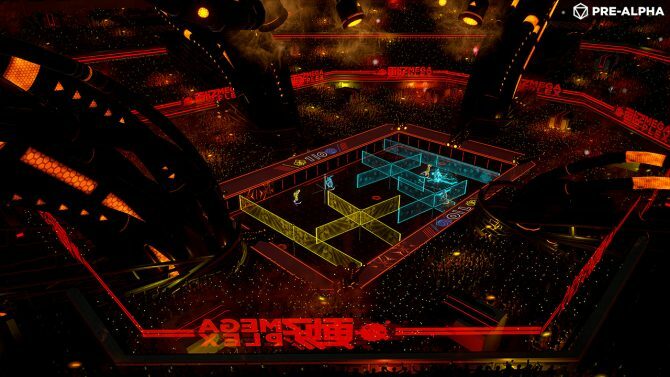 The distinct Tron-inspired visual style of Laser League made sure all the maps I played on looked varied and fresh. I had a lot of fun playing on Detroit, but I was also grateful to see that things can change up depending on what map you play on, as that is a common grievance that I have with multiplayer sports games such as this. 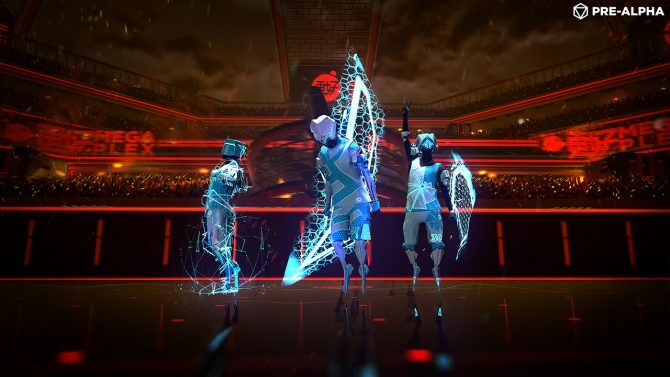 Laser League seems like it will be densely packed with different stages and laser patterns when it launches, which will help keep the title constantly fresh. Every big sport has to start somewhere, and I see tons of potential with Laser League, whether the be offline playing co-op with friends or at the eSports level. In my short period of time with Laser League, I had a blast. Its fast paced nature lent itself to my competitive nature, and it was probably the only game I played at E3 where I audibly cheered when I did well, and voiced my frustration when I lost. 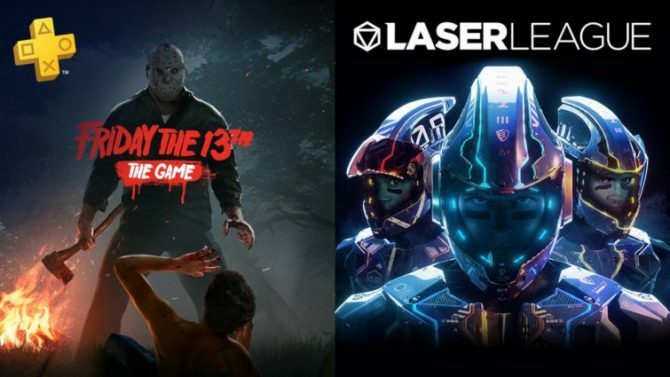 Every big sport has to start somewhere, and I see tons of potential with Laser League, whether the be offline playing co-op with friends or at the eSports level. It’s deceptively simple, but enthralling to play, so I can’t wait to see where Roll7 takes Laser League. 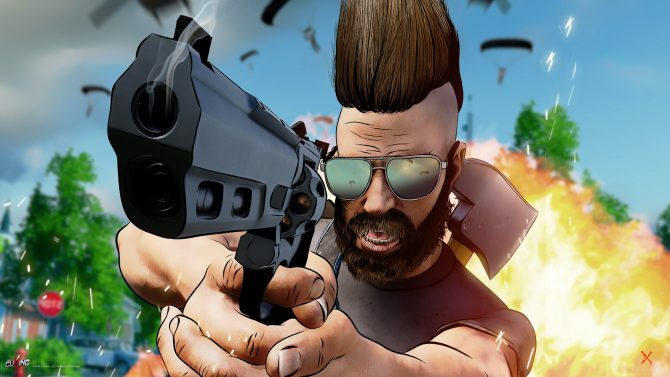 They plan on considering feedback from the community to make the game even better once it hits Early Access on PC this summer, before a full-fledged release and console launch sometime in 2018, which could only make the game even better and more fun. Stay tuned for our interview with Simon Bennett, Roll7’s Stuido Director, about Laser League.